Excellent capacity / size ratio for fair price! 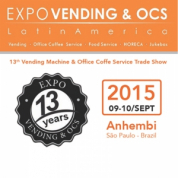 Best choice for vending operators worldwide! U HAVE IT ALL UNDER CONTROL! and extracted at the touch of a button. 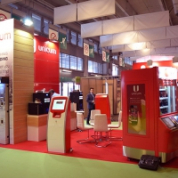 UNICUM manufactures and markets APP-3 bill payment kiosk - innovative self-service solution for multiple industries. APP-3 equipped with wide range of devices capable to fulfill wide range of operations - from cash payments and cash withdrawal to credit cards emission and info-services. 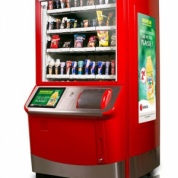 APP-6 is brand-new kiosk, designed specialy for banking retail operations. Providing maximum security and reliability, APP-6 is very flexible and can be tuned- up in according with your requirements. Rosso To Go offers a coffee shop experience without the need for full time staff. The machine is available in single and double coffee grinders (Rosso To Go Duo) configurations and provide superior tasting hot drinks at the push of a button. 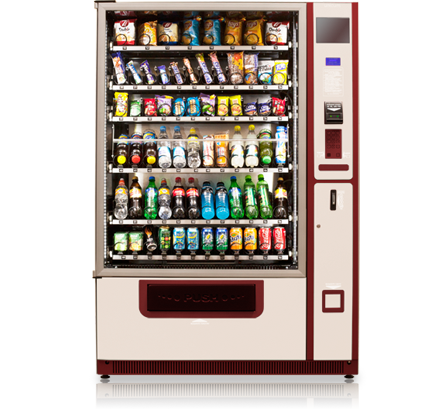 Ideal for vending businesses, Rosso To Go offers a range of payment systems and is equipped with premium technology that gives you complete insight into performance. 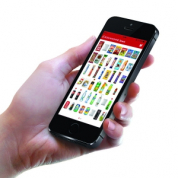 Nero To Go - A brand new concept, unifying vending and HoReCa experience. The new machine allows to buy coffee in popular “coffee-to-go” format (in big paper cup with lid and straw) and to pay using bill-acceptor, coin-acceptor or card-reader. NERO TO GO offers 100% Fairtrade Espresso coffee beans which are ground freshly for each drink. This incredibly stylish and highly reliable coffee-machine feature a wide range of coffee blends. 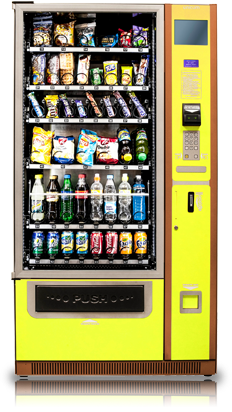 With the sensor buttons feature on this coffee vending machine, it is easy to select the drink you want. 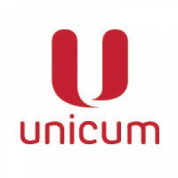 UNICUM representing iqOffice - innovative solution for retail banking automation, optimising your business processes and increasing your profit. iqOffice allows to reduce costs for your retail network development. 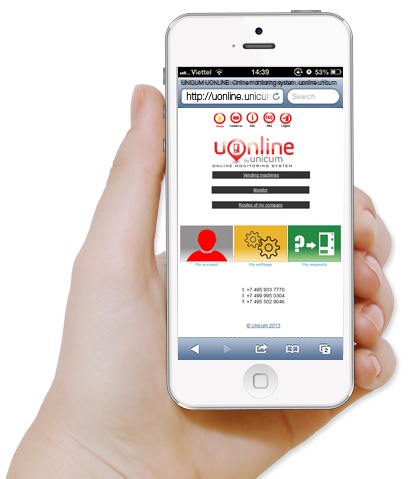 iqOffice allows to increase quality and affordability of services of the whole network. 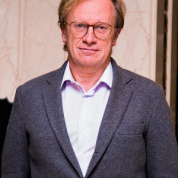 iqOffice gives an opportunity to provide standard range of services regardless of region or location of the office. Money transfers, payments, express loans, cash withdrawal - all this operations can be fulfilled by this multi-functional terminal.